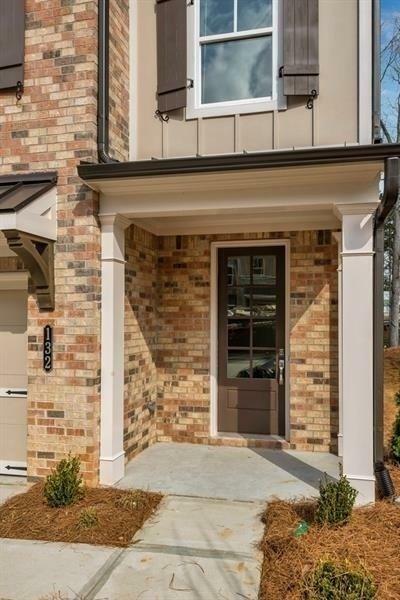 NEARLY NEW UPGRADED TOWN HOME IN PRESTIGIOUS BELLEHAVE SD, THE SANCTUARY OFFER A GRACIOUS OPEN FLOOR PLAN, ABUNDANCE OF UPSCALE DESIGNER FINISHES. 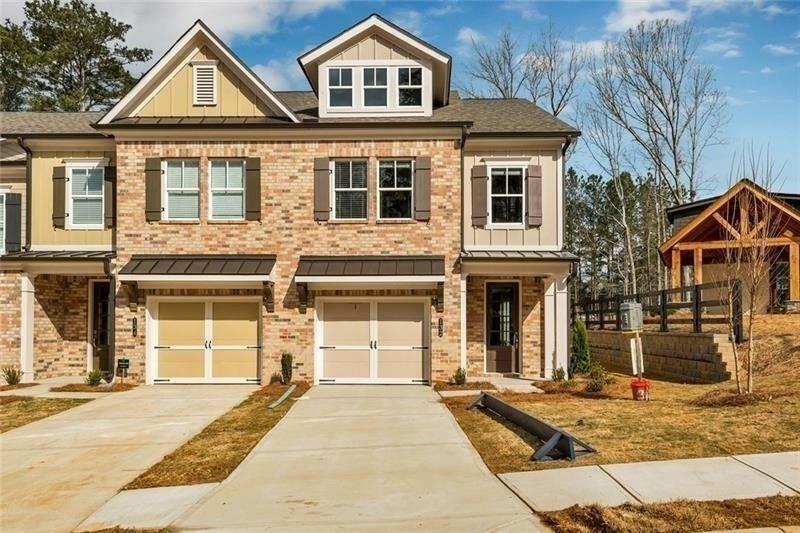 HARDWOOD ON MAIN, COVE MOLDING, CRAFTSMAN TRIM, 7' ISLAND W/VISCOUNT WHITE GRANITE, WHITE CABINETS, UPGRADED SS APPLIANCES, GAS FIREPLACE IN FAMILY RM, WOODED HOMESITE. 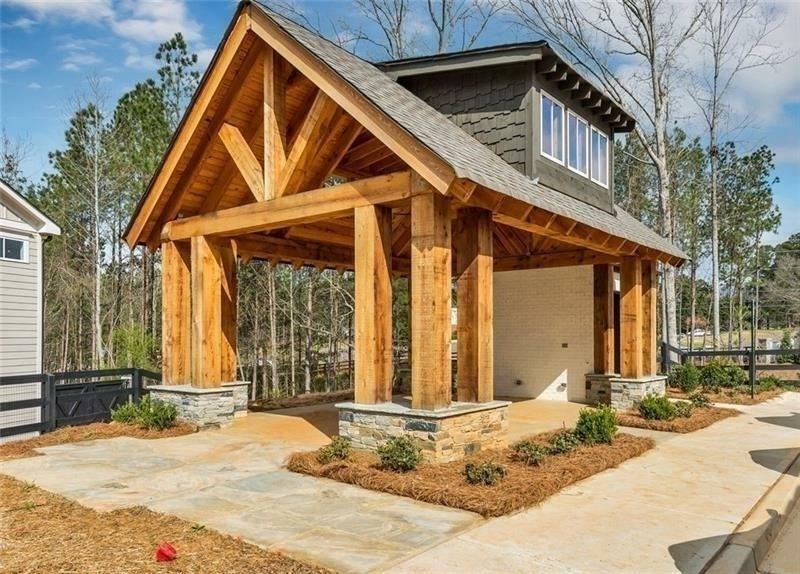 COMMUNITY OFFERS WALKING TRAIL, OURDOOR GRILL W/PAVILLION, FIREPIT. ALL EXTERIOR MAINTENANCE & LANDSCAPING INCLUDED. 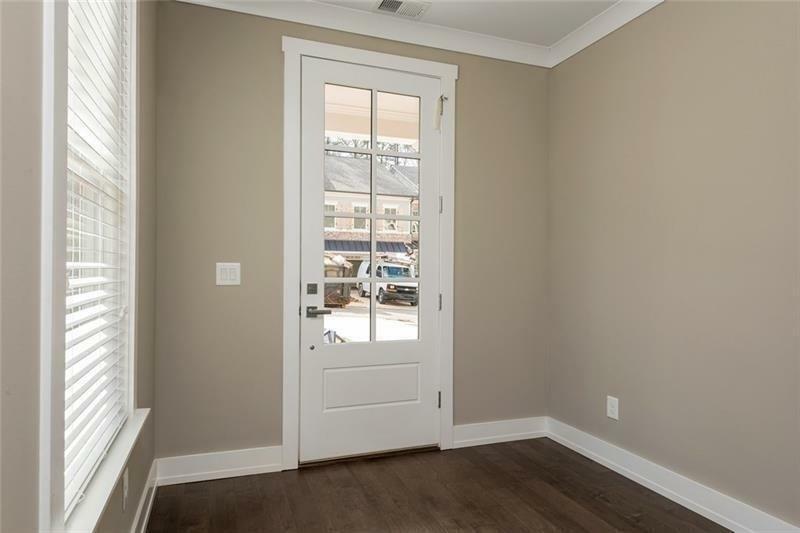 NOTE:PICTURES ARE OF ANOTHER UNIT TO GIVE YOU AN IDEA HOW NICE THIS UNIT WILL BE AT TIME OF MOVE IN.